When we examine you and decide your smile benefits from orthodontic treatment, what happens next? Well, we begin by planning your treatment and designing your orthodontic appliances. 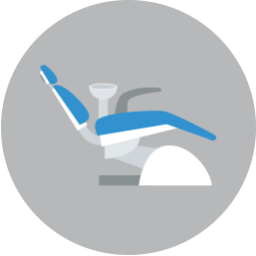 This means your Fort Worth, TX, orthodontist employs advanced technology, such as the iTero® system. How do we plan your treatment using digital scanning technology? How Does Digital Scanning Work? 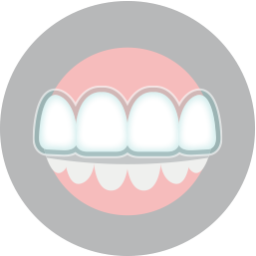 In the past, designing your orthodontics or appliances began with creating an impression. We would fill a mold with a sticky material and the patient would bite down, holding the bite for several minutes. Sometimes, this process often had to be repeated and patients found the impression material to be poor tasting, even with such flavors as “bubblegum” available. Now, we instead use as digital camera at the end of a small wand to take a series of images of your teeth. Using these images, we create a detailed 3D model of your smile. We then have the ability to design and create treatment options with unrivaled accuracy and precision. No more sticky molds, just a quick, convenient, and improved system using digital technology. What do we use the technology to create? Well, we may use this to design TMJ appliances, which help ease jaw joint strain and treat TMJ disorder. 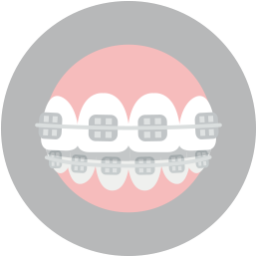 If you have misalignment, we could design and create a series of clear aligners from a BPA-free acrylic material. The Invisalign® aligners then correct your smile. We also use them to create your tooth-colored brackets if you’re receiving metal braces, limiting the appearance of your braces. For children, iTero® helps create our custom-made retainers, teeth spacers, and oral appliances. When Should I Undergo Treatment? When should you talk to us about possible treatment options? Well, first take a look at your smile. Do you have crooked or crowded teeth? Poor alignment, even if minor, could increase the risk of tooth decay and gum disease, as thoroughly cleaning uneven teeth is difficult. You also have an increased risk of TMJ disorder and bruxism. Fortunately, we can help patients of all ages undergo treatment to correct misalignment. 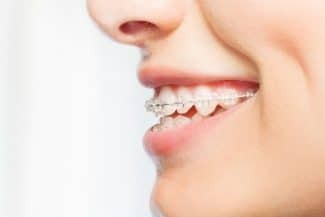 Even children as young as age seven can begin treatment with retainers and aligners to limit how the need for braces and other orthodontic systems later in life. If you have any questions about enjoying a more even and healthy smile, or regarding our use of iTero® digital scanning technology, then contact our team today. Ready to Try Custom Braces? We employ advanced technology to help you on the road toward a healthy and more attractive smile. To schedule your consultation and learn more about offering straighter smiles, then please call Lake Country Orthodontics in Fort Worth, TX at (817) 236-7846. Our office proudly serves patients who live in Rome, Haslet, Azle, and all surrounding communities.